Is a fully automated dual-end solution that gives the judge and law enforcement officer concurrent, hands-on access to the same document while conversing via video conferencing. By utilizing the state of the art software and specialized video conferencing system and electronic signature Palatine Technology Group provides an easy way for judges to perform first hearing and first arraignment from their office or chambers without the need to travel to a detention center at a fraction of the cost of traditional video conferencing systems in the market. 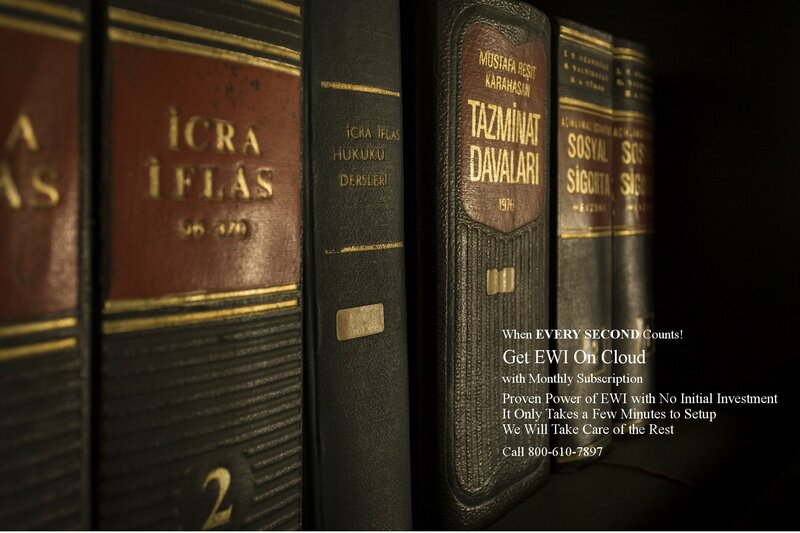 Get Proven Power of EWI on Cloud with No Initial Investment with a Monthly Subscription It Will Only Takes a Few Minutes to Setup. We Will Take Care of the Rest. PalVid is the first Video Conferencing application that is designed to address the specific needs of Law Enforcement and Judges for a software based video conferencing solution. PalVid is a VOIP (Voice over IP) application and uses the latest advances in Video conferencing and compression technology to provide HD audio and video in fraction of cost in comparison with Hardware based video conferencing solutions. Palatine Technology Group has been pioneering Electronic Collaboration for judicial and Law enforcement since 1998. The first Electronic Warrant in United Stated was created in March 1998 on Palatine's anywhereWARRANT application in Gwinnett County Georgia and since anywhereWARRANT has generated over one million Arrest and search warrant throughout the country. 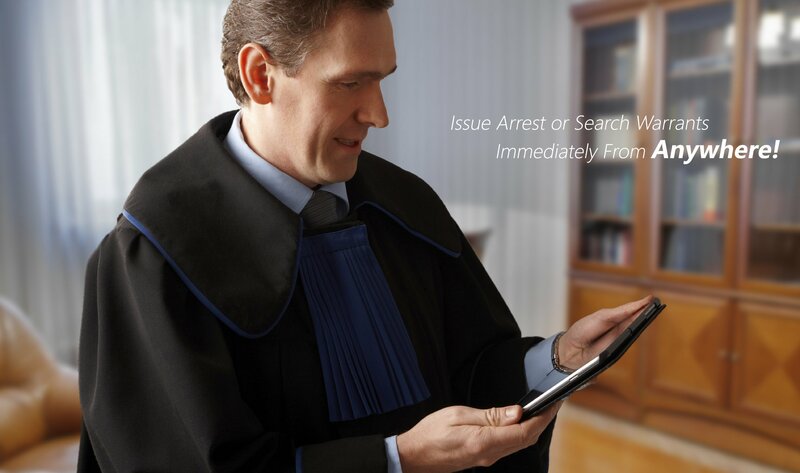 Our Patented process will assist Police officers and Judges with the issuance of such warrants in only few minutes vs. the couple of hours it would have taken with traditional warrant methods. The warrant can be issued remotely and conveniently via encrypted secured link over the Internet. anywhereWARRANT is a warrant management application that streamlines warrant generation from start to end and reduces the cost of generation of single manual warrant from approximate $225.00 to $20.00. in most cases, anywhereWARRANT would pay for itself within first few months of operation so it is easy to justify the cost. anywhereWARRANT works in a true collaborative environment and does not rely on email or fax methods to transfer warrant information. Data is kept on central server and can be accessed by authorized users in your department. The optional First Arraignment and Appearance module (CDCS) will provide judges necessary tools to perform day to day tasks such as First hearing/Arraignment and Bond Hearing remotely and via video conferencing and electronic signature. 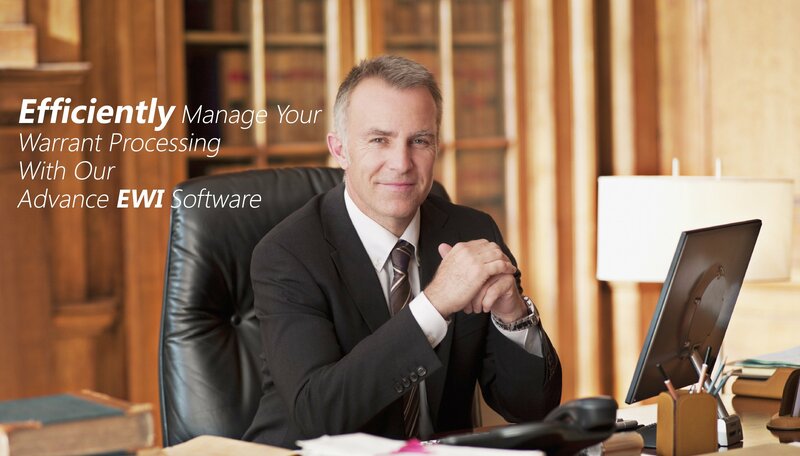 Let us show you how to save time and money by seamlessly integrating anywhereWARRANT into your process.